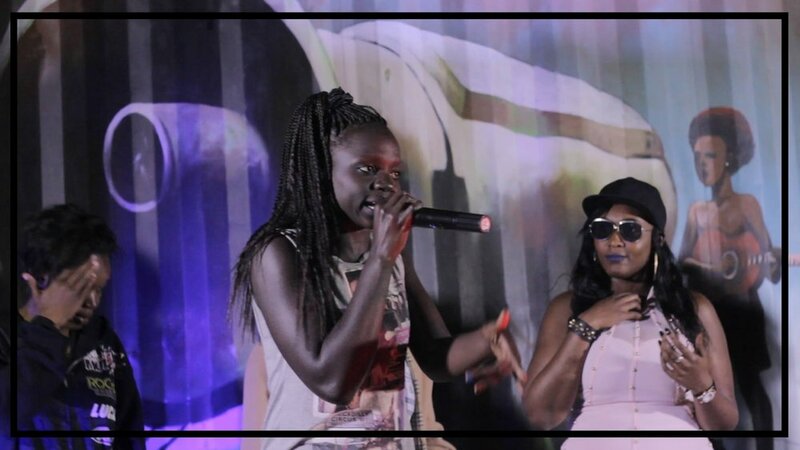 Turning Tables Kenya is a non-governmental organization working to empower marginalized youth by providing the means to process and express their hopes, dreams and challenges, through the Creative Arts of music and film. We strive to address the root causes of inequality and provide support to a wide range of challenges in Kenya from gender-based violence, tribalism, extremist groups, youth in urban slums and the communities in which they reside. We implement workshops, trainings, seminars, events and more.From Nairobi, Turning Tables Kenya reaches out to at-risk and marginalized youth in Kenya’s most challenging communities with an innovative methodology. We aim to address the lack of youth access to inclusion and education by empowering Kenyan youth to express themselves through our ‘product-based approach’. By utilizing creative tools for music and film production and performance, we seek to instigate collective and individual processes of self-reflection and critical thinking, thus inspiring and cultivating Kenyan youth to advocate for change in a non-violent way. Through our programmes, the youth embark on a multi-leveled process where they interact with peers and mentors. The process creates an opportunity to develop character skills by supporting one another, through youth-to-youth communication, positive role-modeling and preventing negative coping mechanisms, improving networking capacity, building connectors and contributing towards social cohesion within their given context. Turning Tables' work and innovation through digital engagement was honored at the MIT Build Peace Conference in 2014 and 2017, the UN Social Goods Summit 2015 and 2016 and by winning the Social Innovation and Leadership Award at the World CSR Congress 2017. The Turntable lab was developed in partnership with the Danish Center for Maritime Architecture. The space for a sustainable and scaleable solution for youth has been refined and is now implemented by our CSR partner Arcgency Architecture Copenhagen.